Wondering How to Fit Relationship Coaching into Your Busy Schedule? A demanding schedule can make it difficult to get the relational help and support that you need, when you need it. In fact, you might be wondering if adding an office appointment to your already crazy calendar is just going to be one more stressful obligation in your already overloaded life. Or you may be concerned that you will not be able to make real progress in coaching because work trips, frequent travel, or other duties take you out of the area too often. It’s possible that you’ve already decided that relationship coaching would be the next right thing in your life, but between work, social, and family commitments, you (or, you and your partner) can’t figure out how you would find time to travel to and participate in an office session. If any of those concerns sound familiar, you might enjoy the flexibility of phone or video coaching with me! Clients all Over the World Love this Simple, Convenient, Less Expensive Coaching Option! Many people feel that they could benefit from relationship coaching, but they don’t live near our South Bay Area Campus. Or significant life events, frequent travel, chronic illness and/or an unpredictable schedule make it difficult to imagine being able to commit to consistent office visits. It’s common to never try coaching because of fears that sessions will just be another commitment to juggle or a waste of valuable time. Thankfully, cell phones and video conferencing platforms make relationship coaching very convenient nowadays. You can have sessions with me, and continue your progress, no matter where you are. 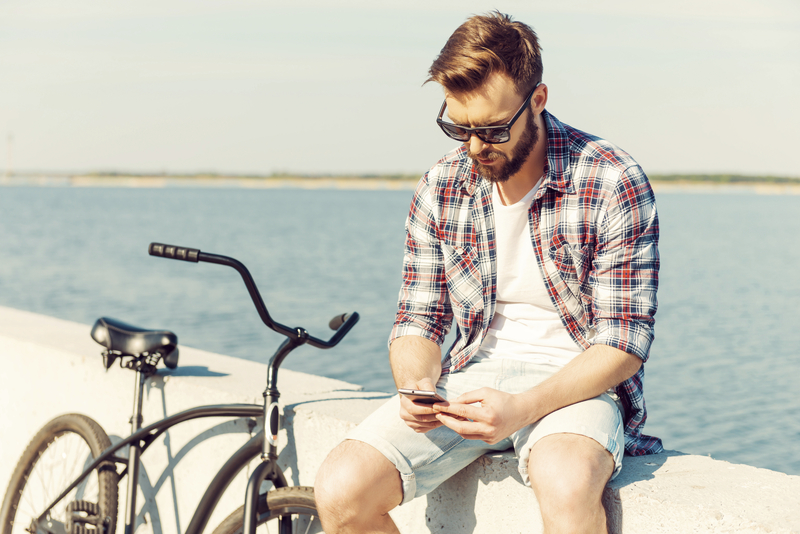 Phone Coaching and Video Conferencing Platforms allow me to offer you online relationship coaching in your home, your office, on the go, anywhere your smart phone will pick up a connection. I understand that work and life events can be unpredictable, and with a phone or video session, I can offer a flexible alternative when things come up for you. Starting to look like you just can’t make it into the office for your appointment on a particular day? Just let me know you would like to switch to an online coaching session, and we can meet by phone or video conferencing room instead! You or your partner stuck in that horrible Silicon Valley traffic? No problem; I also coach with multi-party calls, which allow couples to attend sessions even if one partner is at the office and the other is at home with the kids. Consistency and Continuity in Your Growth Process are Important! Continuity is an important part of the coaching process. Consistent sessions provide the structure needed to help you build momentum, keep the psychological “altitude” necessary to gain fresh perspectives, and make important forward movement in your relational life. In addition, phone and video coaching options allow you to have an uninterrupted schedule in your coaching journey. Using these tools, you can continue to develop your relational skills, with consistent guidance and support. Even if you have to take a long leave of absence from in-office sessions due to the birth of a child, or travel, I can still be your relationship coach. 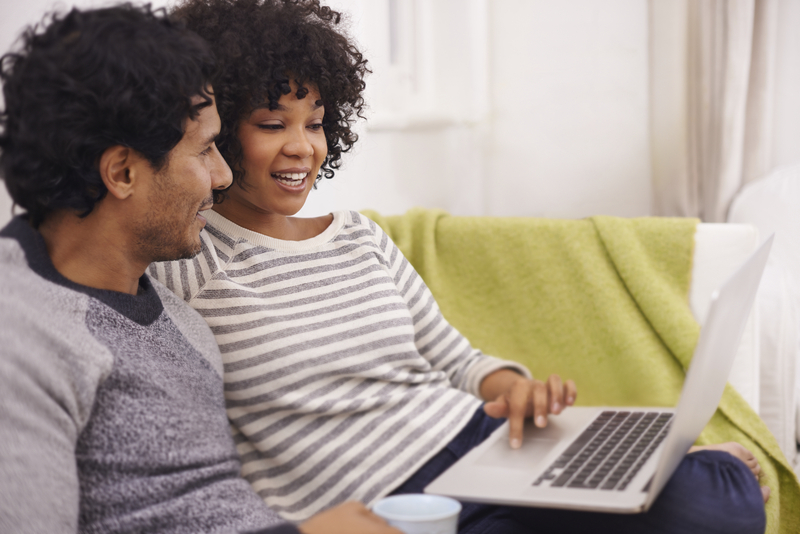 Regardless of what you are struggling with today in your relational development, online coaching can help you continue making consistent strides towards the best relationships of your life. Are phone and video sessions fully confidential? Exactly how private are the video conferencing rooms? Your coaching work with me is completely confidential. However, because phone and video coaching platforms are not necessarily fully HIPAA-compliant; they are not hacker-proof. You’ll have to decide whether you’re comfortable with the normal security level available in online meetings for your coaching sessions. I will never record our conversations, or give the login or call-in information to anyone else. Your privacy will always be respected. However, if you need the highest level of privacy protection, I would suggest coming into the office for your sessions. How do phone or on-screen coaching calls work? Do clients get as much out of the those sessions as the in-person sessions? Video & phone coaching involve slightly different techniques than in-office coaching. And, I am trained to pick up on your words and cues in-person, on-screen, or on the phone. Many clients prefer the video and phone options over having to get to an office once a week; once they get comfortable with the online meeting format. And others prefer to actually be in the room with me every time, so they schedule office sessions and only use phone or video coaching as a backup. It’s your preference that matters in terms of effectiveness of the work we do. However, tele-coaching is an important option for busy people who can’t always make it into the office. Additionally, if your schedule or life circumstances are keeping you from seeking in-office coaching, video coaching is an effective alternative. The consistently this provides in your relational growth journey means you will likely see greater progress and healing than would be possible with infrequent sessions. Is online conferencing hard to use? Is special equipment needed? Phone coaching is no more difficult than making a phone call on your cell phone. Video conferencing coaching is as simple as clicking a button, regardless of your experience with technology. It works on any smartphone, desktop, or laptop with a web cam (built-in or attached). Before our session begins, I will send you an email invitation that you simply have to click on to access the video call. The user-friendly program will do the set-up work for you. How do I book my Phone or Video Coaching appointments? If you are new to our services, you can book your NEW CLIENT CONSULTATION below, and simply choose the video coaching option during the scheduling process. 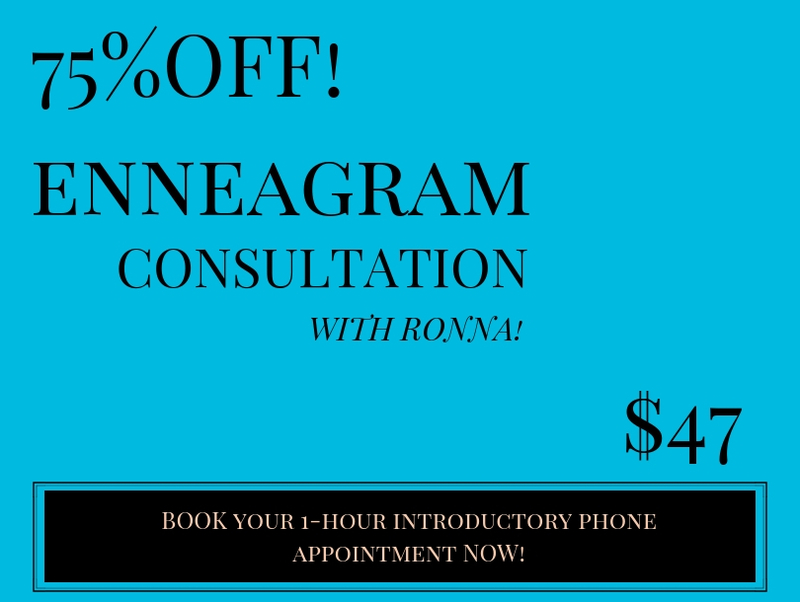 If you are already a client, you can use our ONLINE SCHEDULING PAGE or simply EMAIL RONNA AND REQUEST AN ONLINE COACHING APPOINTMENT!